Pasta doesn't have to be an unhealthy cheat meal! 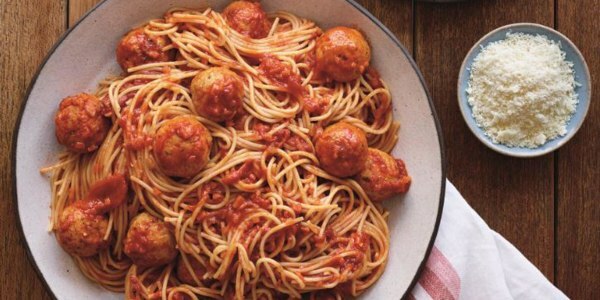 Here, Joe Bastianich shares a recipe from his new cookbook, "Healthy Pasta." Pasta doesn't have to be an unhealthy cheat meal! It can be nutritious as well as satisfying. Here, Joe Bastianich shares a recipe from his new cookbook, "Healthy Pasta," which is full of pasta recipes under 500 calories.